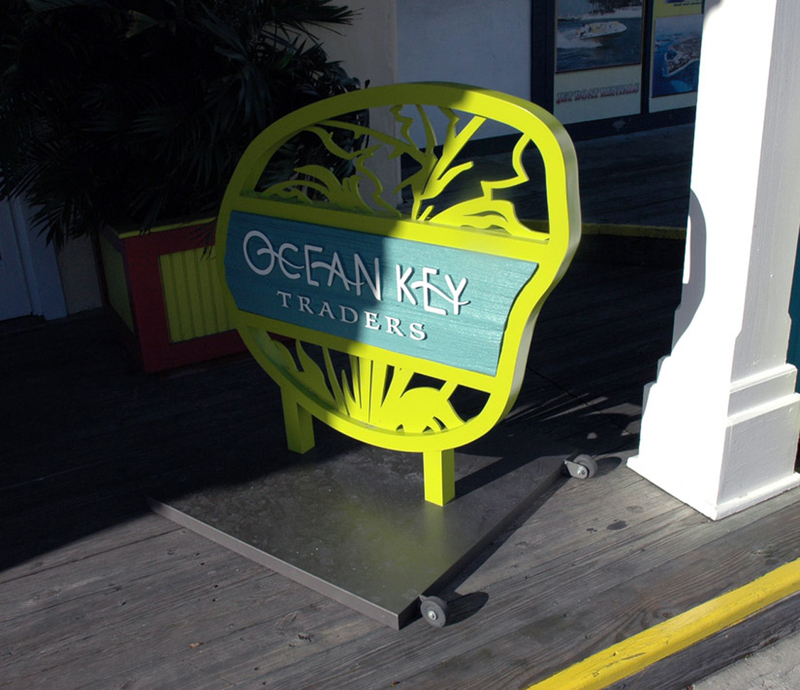 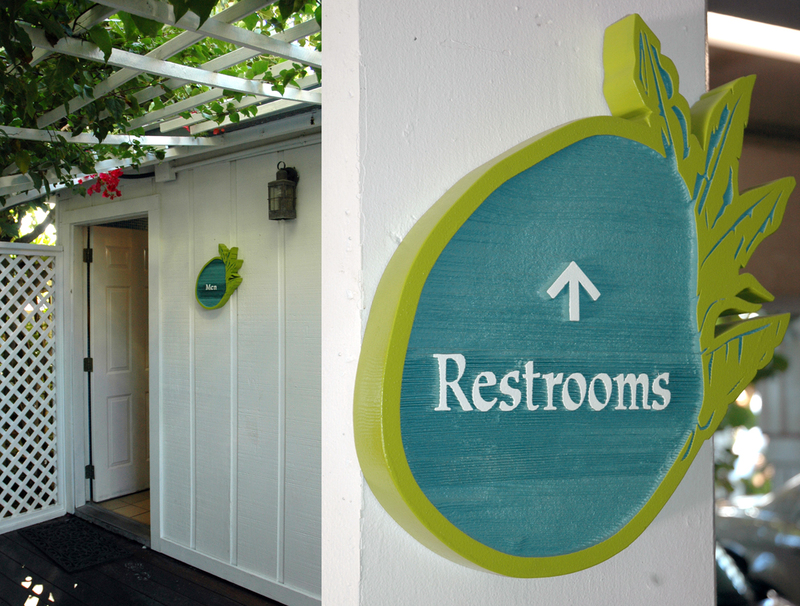 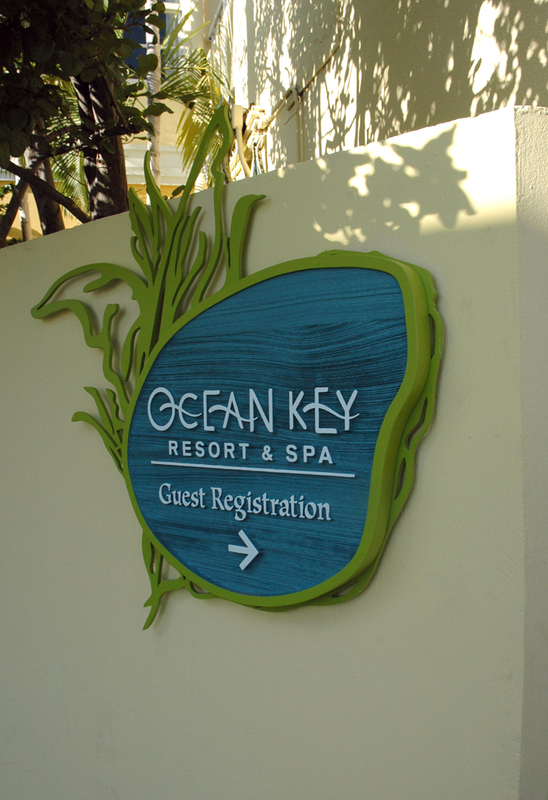 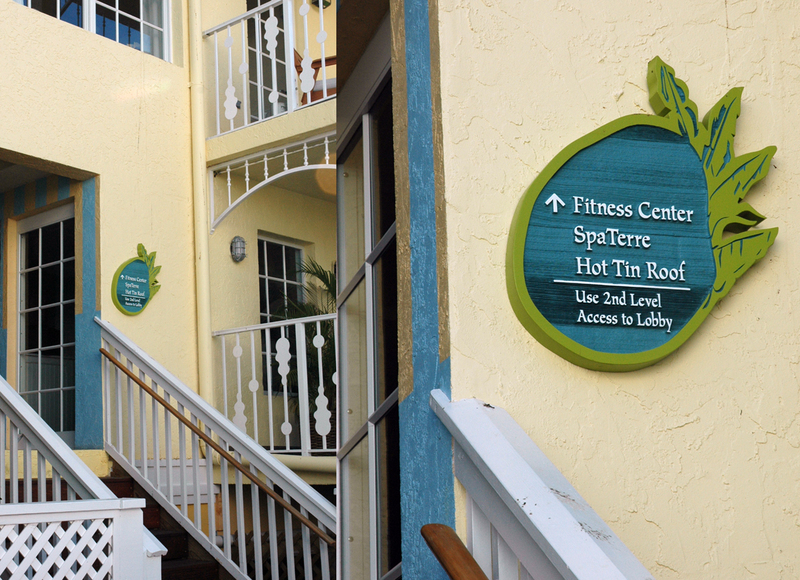 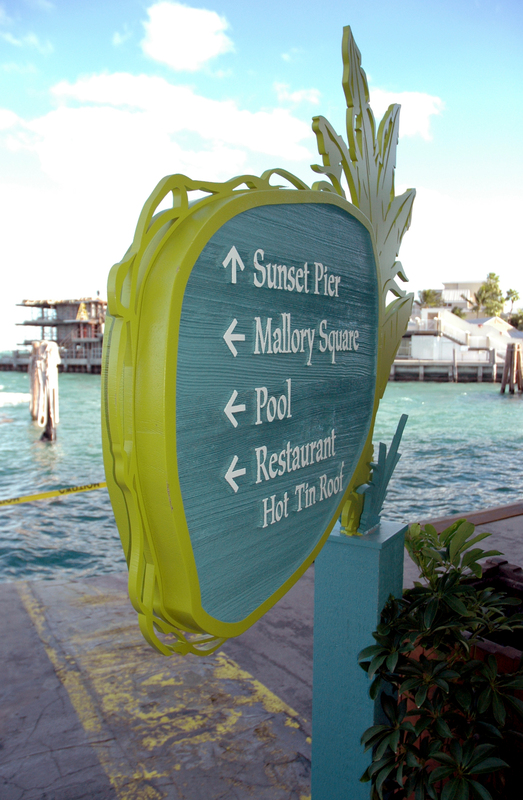 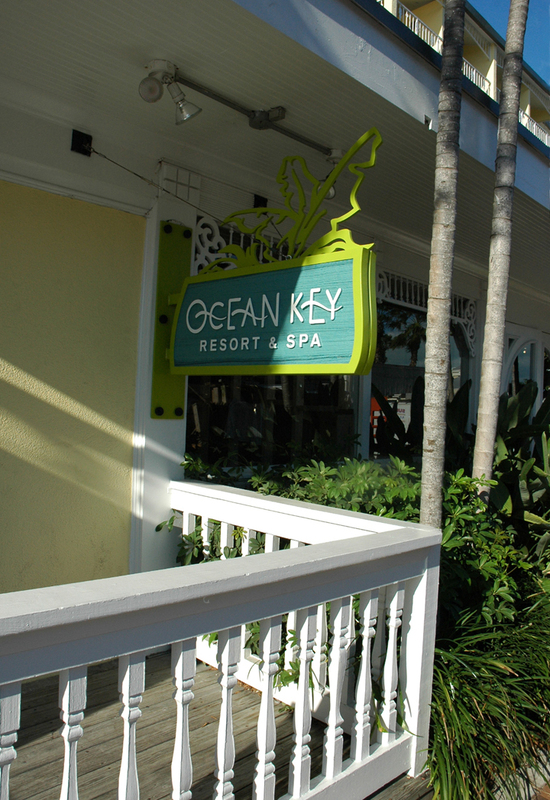 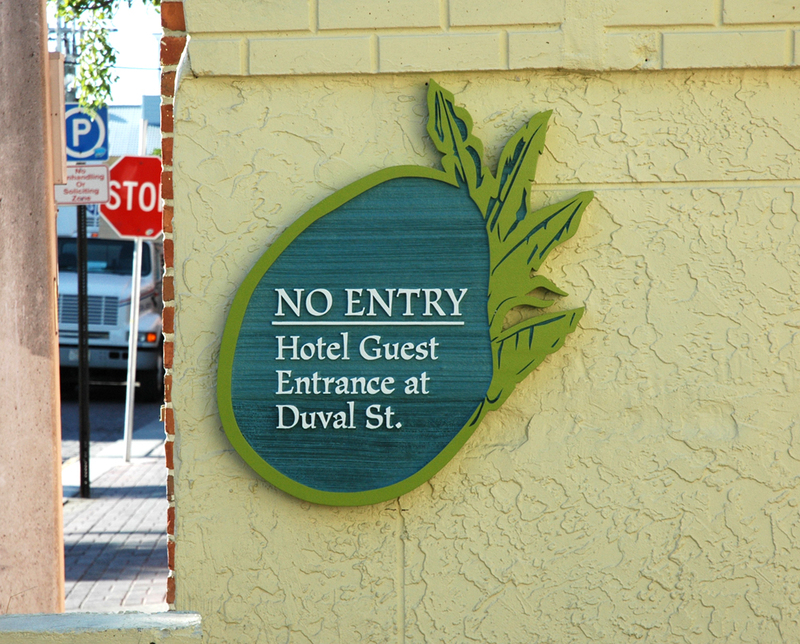 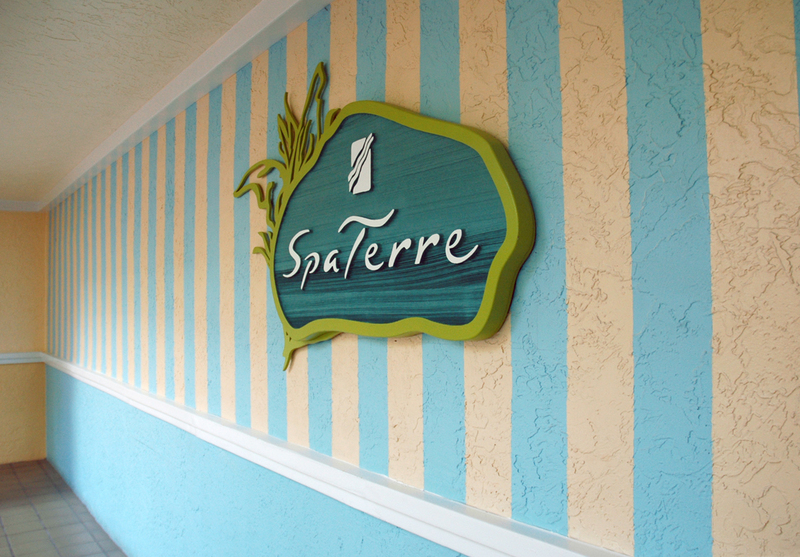 Working with Noble House Hotels and design team, we created the graphics and property signage program for this boutique, waterfront property in Duval Street in Key West. 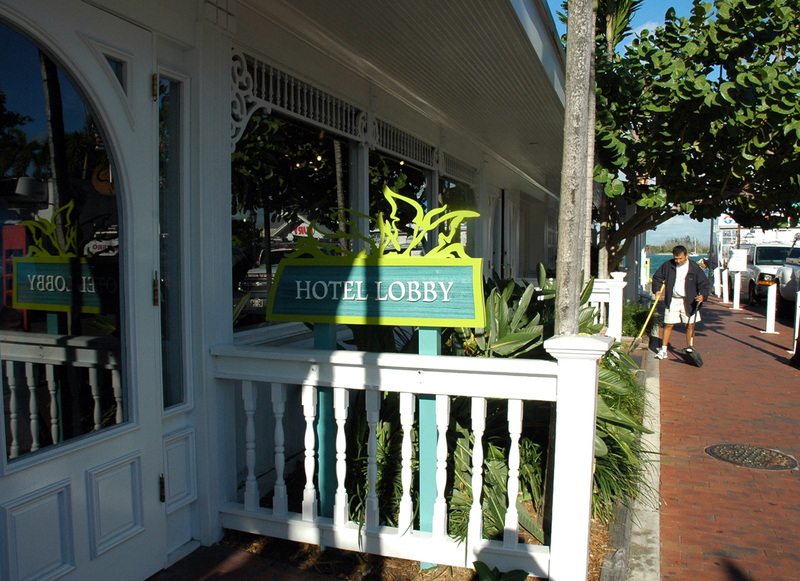 The scope spanned from concept to planning, working drawings and city approvals to full implementation. 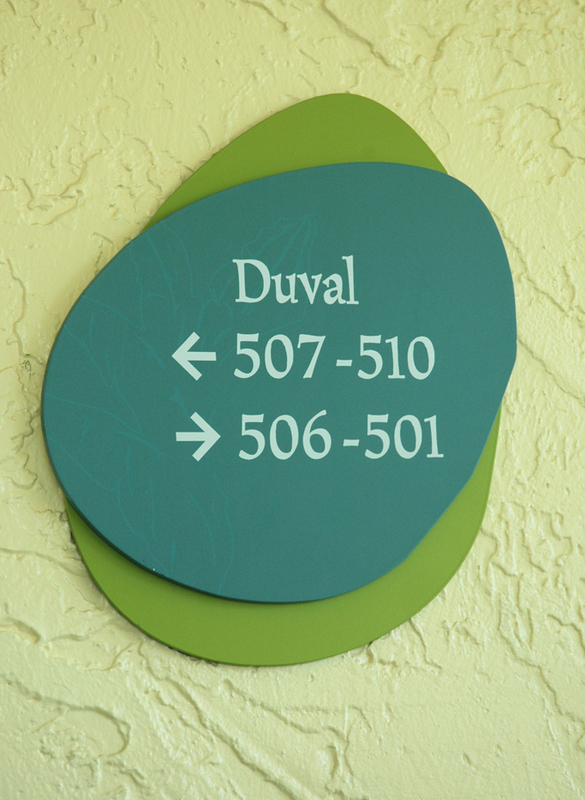 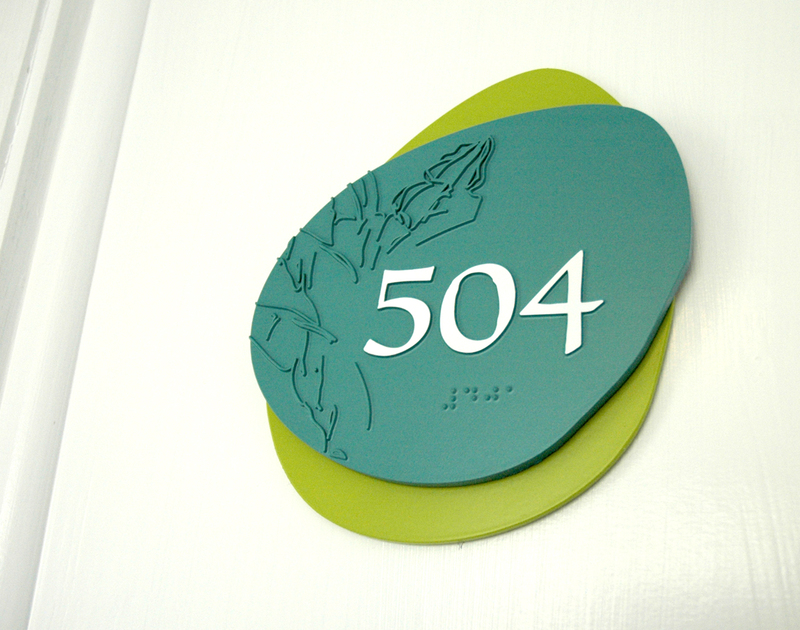 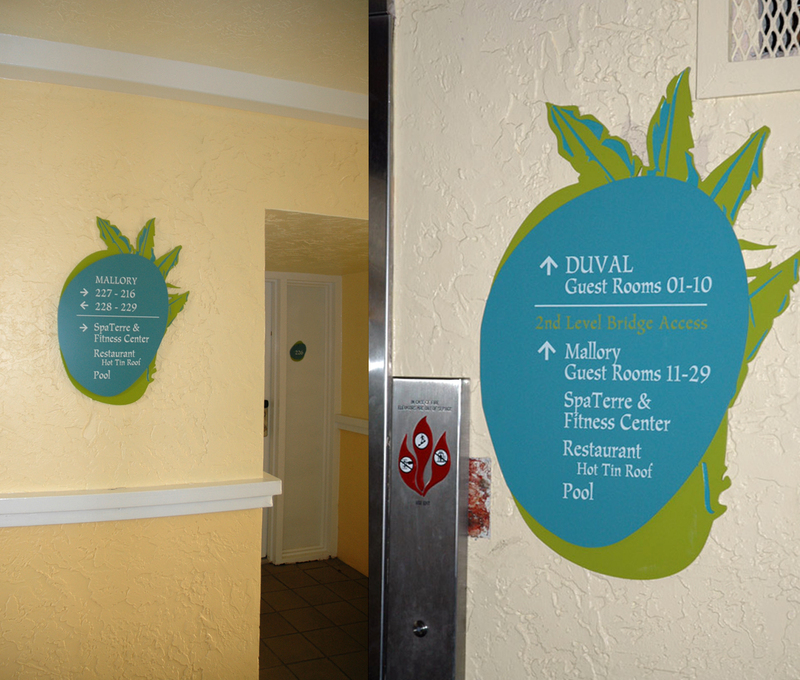 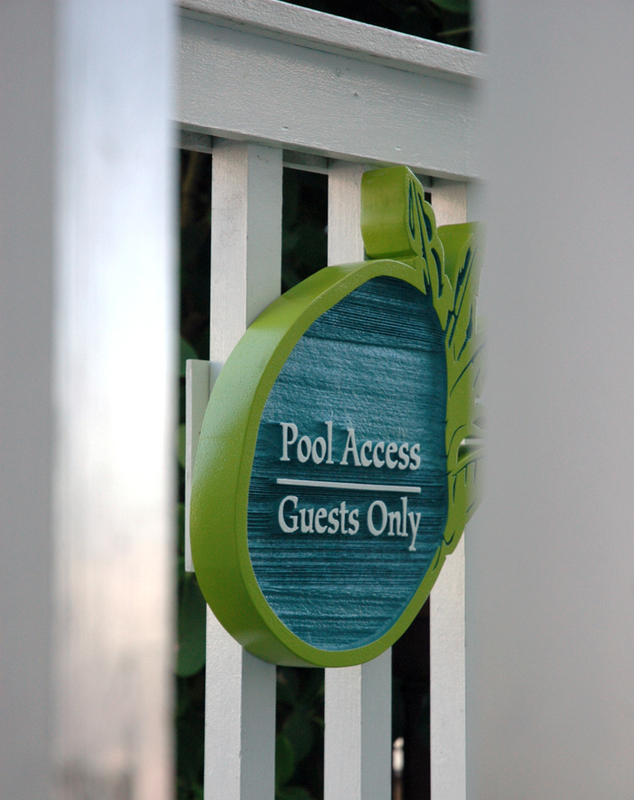 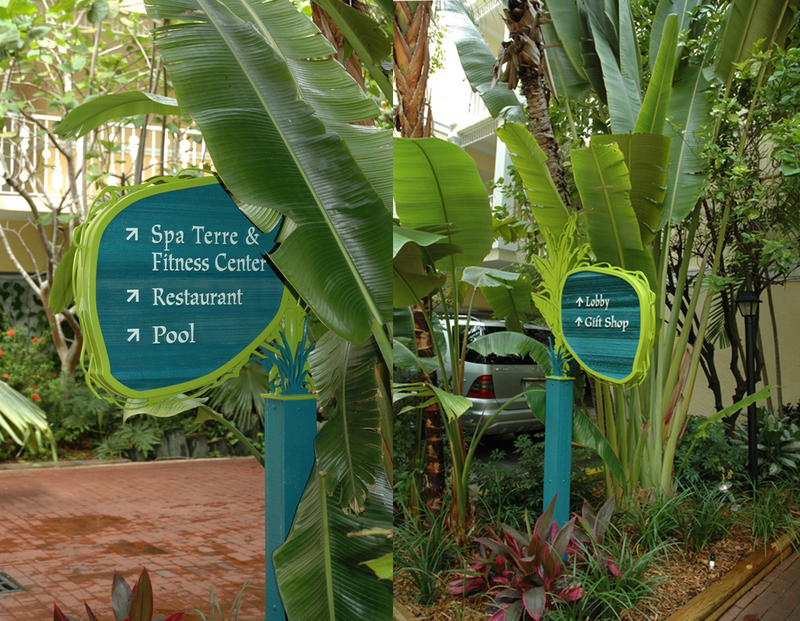 The signage design speaks to the property’s unique location.